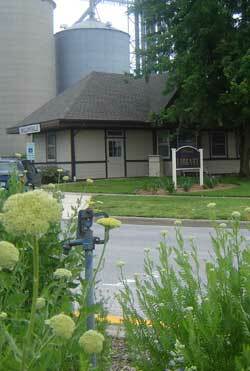 The Williamsville Public Library resides in the historic Williamsville Depot, a former railroad depot between the Norfolk and Western Railroad track. Visit the library to learn more about the depot's connection to Abraham Lincoln. The library is closed on Friday and Sunday.